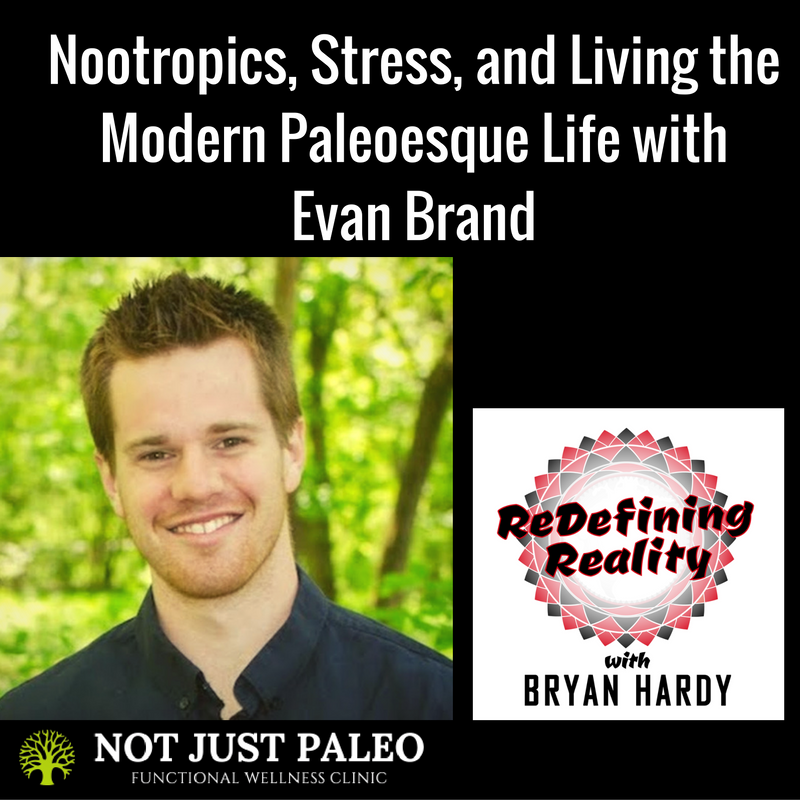 This conversation with fellow Podcaster and Holistic Health Clinician Evan Brand was a lot of fun to record. 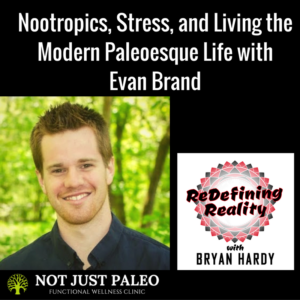 Having listened to Evan’s Show for a couple years, exchanged a few emails, and chatted on social media periodically, it was really cool to be able to interact with him in real time and record the conversation to share with y’all. 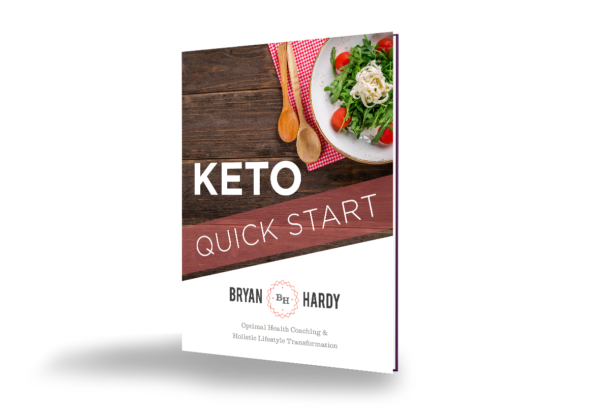 We jumped around quite a bit and talked about supplements and manufacturing, Nootropics, mercury fillings, favorite books, having a baby, living a ReWilded life and more. His books are fantastic and can be found below.